When Tracy Chapman wrote “Fast Car,” she didn’t know who its story was about. Later, she said she thought it was about her parents. They met when they were very young, got married and went out into the world to try to make a place for themselves, and it was very difficult. Born March 30, 1964 in Cleveland, OH, Tracy was raised by a mother who recognized her love of music. Even though her family didn’t have much money, Tracy’s mother bought her a ukulele (a small four-stringed guitar of Hawaiian origin) when she was three. Tracy began playing guitar and writing songs when she was eight. Following high school Tracy won a minority placement scholarship and attended Tufts University. She started playing in coffeehouses in Cambridge, MA. Brian Koppelman, another Tufts student, saw Tracy perform and told his father, Charles Koppelman, about her. He ran SBK Publishing and signed Tracy in 1986. When Tracy graduated from Tufts in 1987 he helped her got a contract with Elektra Records. In 1988 she released “Tracy Chapman” with “Fast Car,” and she was on her way. Berklee City Music pays tribute to Tracy and her music! 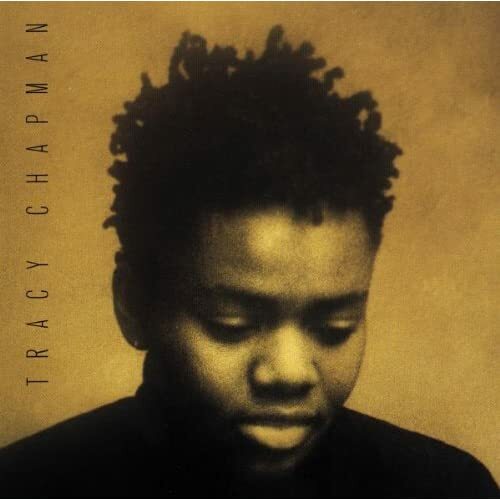 Check out Tracy Chapman on our “Women in Music” playlist.